Lugging “the stuff” is part of being a parent. But it’s important to know what you are going to have to lug and for how long. For me, having to carry a baby (especially one who isn’t walking yet) and a stroller pushes at the bounds of my strength. This is especially true if I am trying to make a day of it and carry the anything and everything diaper bag. All onsite Disney hotels provide transportation to the parks. BUT if you are taking a bus, you must- and this is non-negotiable- fold your stroller, even if there is plenty of room on the bus to leave it fully extended. 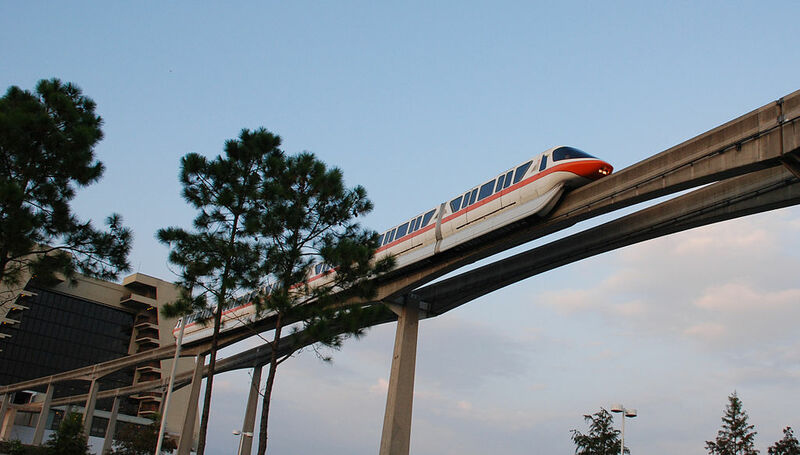 If you are taking the monorail or one of the large boats you can roll right on and leave its occupant(s) intact. For this reason, I think there is a huge benefit in being able to travel by big boat, monorail or by foot. It just gives you flexibility. Taking a fussy bear out of a stroller, trying to fold up said stroller and board transportation alongside other fussy bears and other strollers in the Florida heat does not a relaxing vacation make. Another way to give yourself flexibility is to just drive. And while this takes away from some of the resort feel or may add extra expense if you weren’t planning on renting a car, you know that there is a cool, quiet place to come back to. Plus you can store all of your backup items in there as well. With traveling with little ones (infant- about 6 years old) in mind, here are our reviews of Disney World Deluxe resorts. Let’s first address the cost factor. 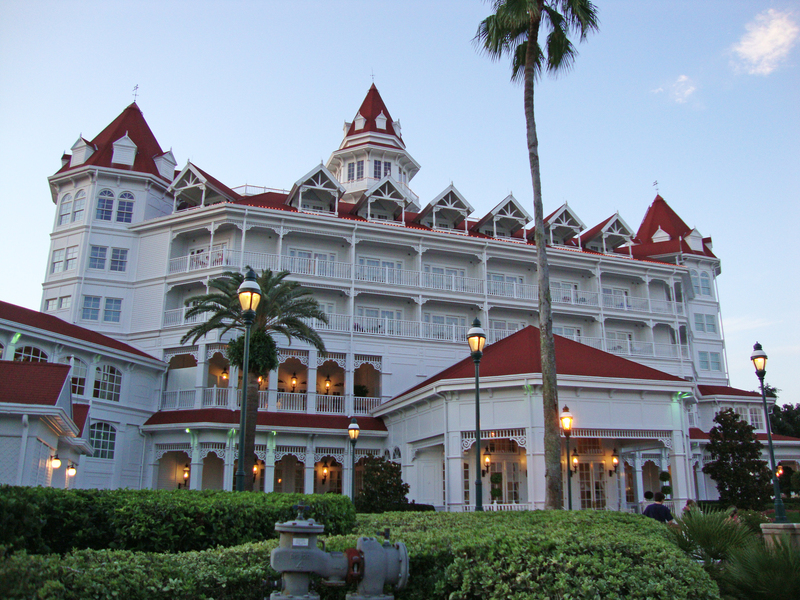 The Floridian is Disney’s flagship resort and it is priced accordingly. Even at discounted rates the Floridian is regularly priced at over $300 a night. That being said, its location is extraordinary and so is the service. With five restaurants and an exceptional quick service location you could stay at the hotel without venturing to the parks and have a lovey, Disney filled vacation. Moreover, there is something peaceful about this hotel. The hallways are quiet and the rooms are comfortable (and noticeably larger than most other rooms at Disney). In the evenings, a big band plays on the second floor filling the lobby with music. It’s a nice way to spend a relaxing evening and children can happily play in the lobby or watch one of the Disney movies playing on three tv’s nicely placed throughout the lobby space. Many balconies allow you to see the Electrical Water Pageant and you can see and hear the fireworks from Magic Kingdom from the docks. The Beach Club and Yacht Club share a fabulous pool that includes a shipwreck slide. Really fun for older kids. But the best thing about these resorts is they are within walking distance to Epcot’s international gateway and back entrance. You can also walk or boat to Hollywood Studios (no stroller fold) While there are multiple restaurants in the Beach and Yacht Club complex, we haven’t had great experiences with the more expensive sit down restaurants and they are not as kid friendly. Better to spend your dining dollars on crepes in France just footsteps away. 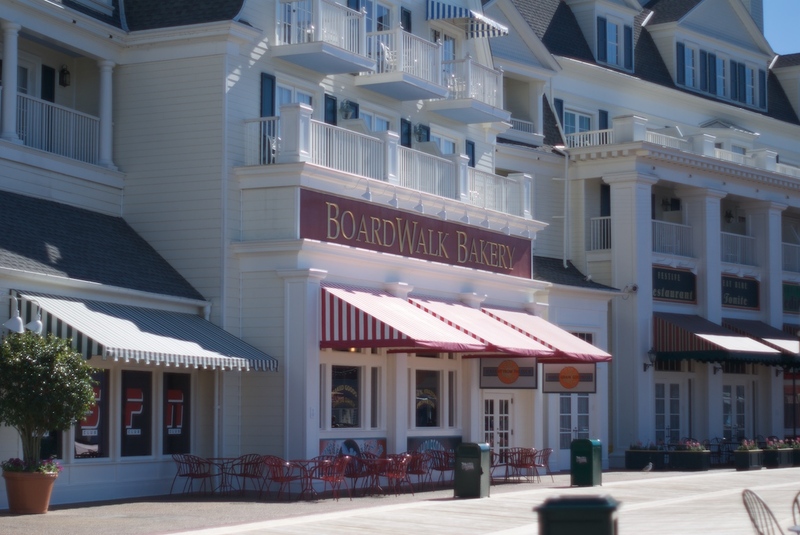 Boardwalk would tie with the Beach Club and Yacht Club, except for its lack of a quick service restaurant. It’s nice to be able to pop in for a Diet Coke, Coffee or snack and not leave your hotel. There is a lovely store outside of the hotel, but it leads to one more trip. The Boardwalk has a beautiful lobby replete with miniature carousel and too is steps from Epcot. We love the Wilderness and if it wasn’t for its (moderate) isolation from the parks it would be ranked number 1. 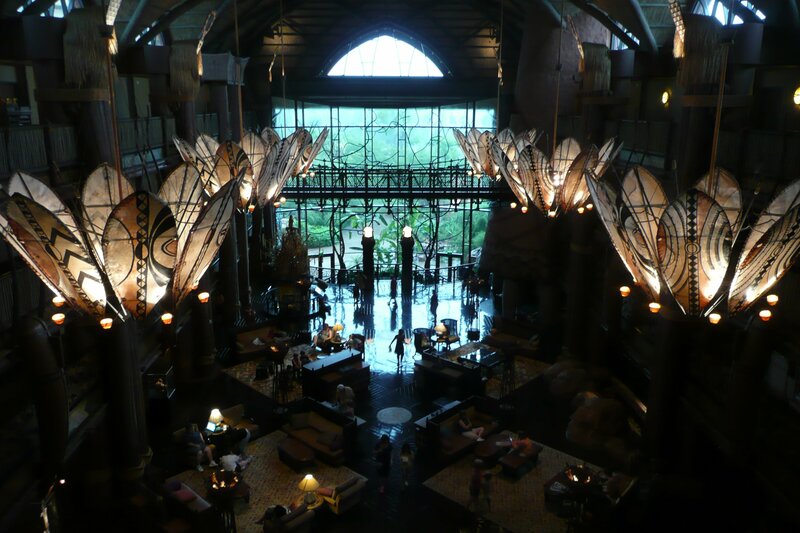 With a huge lobby that capitalizes on noise coming from the Whispering Canyon Café (toddlers to about age 10 will LOVE this restaurant) you can blend in. Better yet, Artist Point, the resorts signature restaurant has the best food we have ever had on property (we think it rivals Victoria and Albert’s at the Floridian). The bar adjacent to Artist Point serves delicious appetizers and has an excellent craft beer list. The property has plenty of paths for running and places to explore. Time your boat travels from the Wilderness to get one of the large boats and avoid the stroller fold. Currently under renovation, the Polynesian is a favorite as one of the original Disney World Hotels. Also on the monorail, the Poly offers several restaurants, along with a quick service option. While the theming is great, as it currently stands and with its high monorail resort price point the Poly misses the mark and doesn’t feel like a luxury property. However, the nightly luau, while unabashedly cheesy, is a fun evening activity. Go for the earlier of the two showings while the little one’s still have the stamina to watch the fire dancers whip around stage. Is very loud. If you are staying with a fussy sleeper, avoid the main building of the Contemporary. With the (fun- definitely a great meal to attend) boisterous Chef Mickey’s and monorail running through its pyramided halls it’s a tough place to travel with an infant. As one of the original Disney World hotels the rooms could use an update as well. If you love the location, sublime for walking to Magic Kingdom and monorailing to Epcot, try the Bay Lake Tower, a vacation club property next store. You’ll share in all of the amenities of the Contemporary, while staying in sleek, quiet comfort. 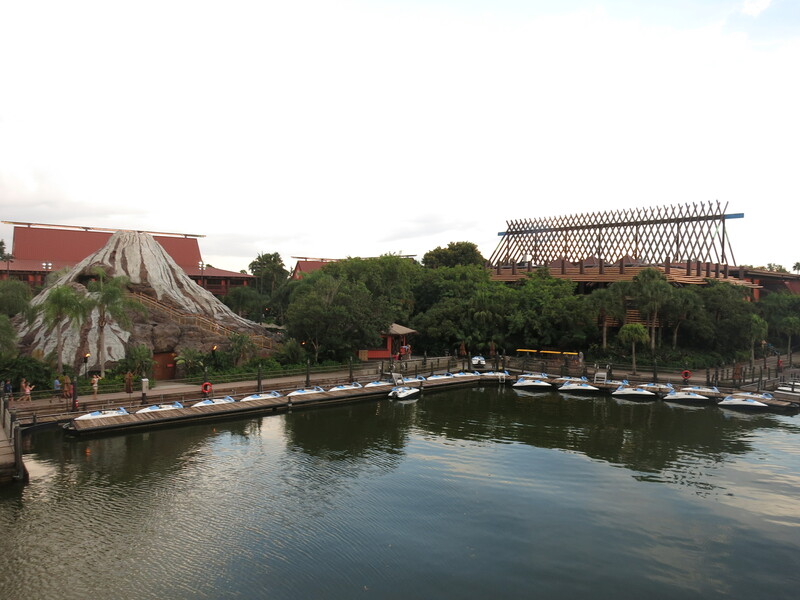 Animal Kingdom is a great resort and the savannah view rooms are wonderful. You can spend an entire day just watching the animals graze from the comfort of your room. However, the food options are adventurous for young eaters and busses are your only form of transportation. Best for families with older children if you plan on park time. 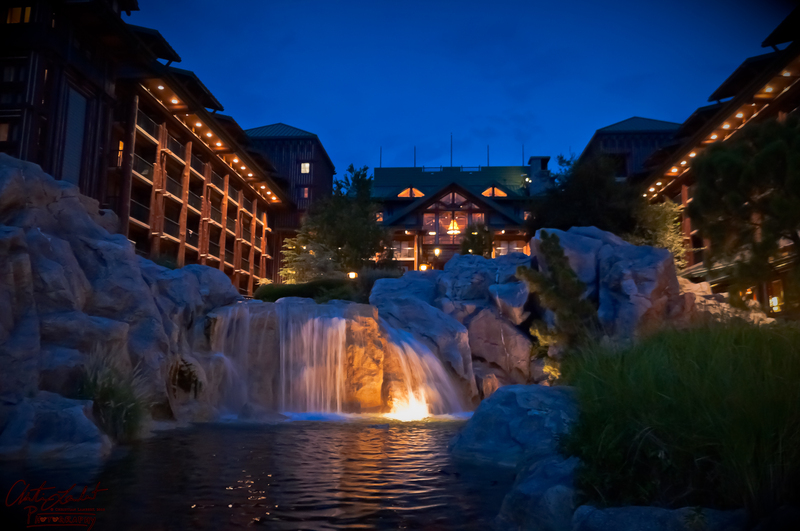 Disney Vacation Club Properties. We recommend purchasing through www.dvcrequest.com. We have had a flawless experience with David’s Disney Vacation Rentals and have saved a significant amount, even over Florida resident and passholder discounts available on our stays.